Listening to music as you cut the lawn or use a chainsaw is a lovely idea. The reality? Not so much: The roar from the gas-powered motor usually blasts out the sound in your headsets, at best. At worst, it deafens you entirely. Then there’s the problem of where to hold your music player/radio/smartphone. If you put it in your pocket, chances are that it will fall out when you bend over – and your ear buds fall out. Thankfully, the clever folks at CCrane Company have come up with a clever solution to this problem. 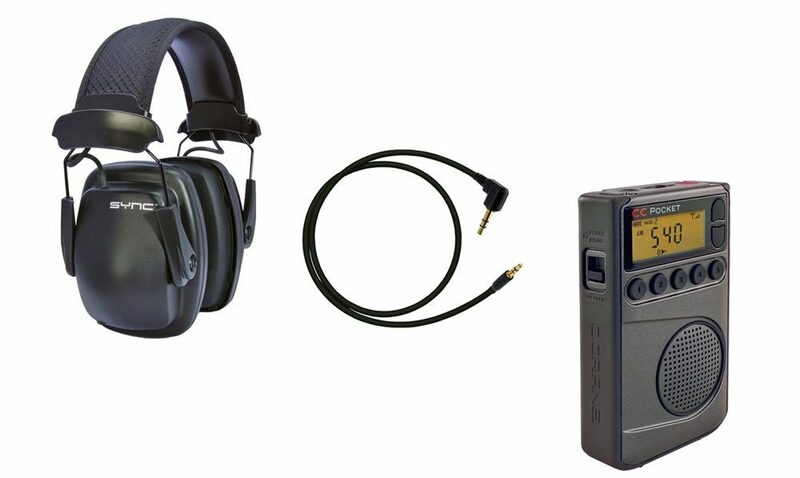 Their “Garden Noise Reduction Headphones and Radio Kit” (http://m.ccrane.com/Garden-Noise-Reduction-Headphones-and-Radio-Kit) combines a pair of Howard Leight Noise Reducing Stereo headsets – it comes with a cord that can plug into your music player or smartphone – with their high-quality CC Pocket Radio. The headsets reduce outside noise by 25 decibels while delivering decent stereo sound to your ears. 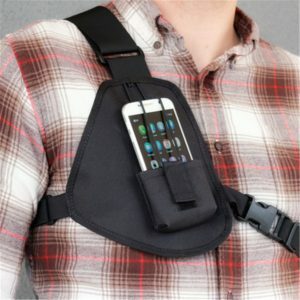 To keep the whole thing from falling out of your pocket, add a Werk Pocket Radio Chest Harness (http://www.ccrane.com/Werk-Pocket-Radio-Chest-Harness), that uses two elastic straps to fit comfortably over your chest. The result? You can now listen to music enjoyably while you cut the lawn, without the fearing of dropping the whole shebang when you bend over. See more cool products at www.ccrane.com.